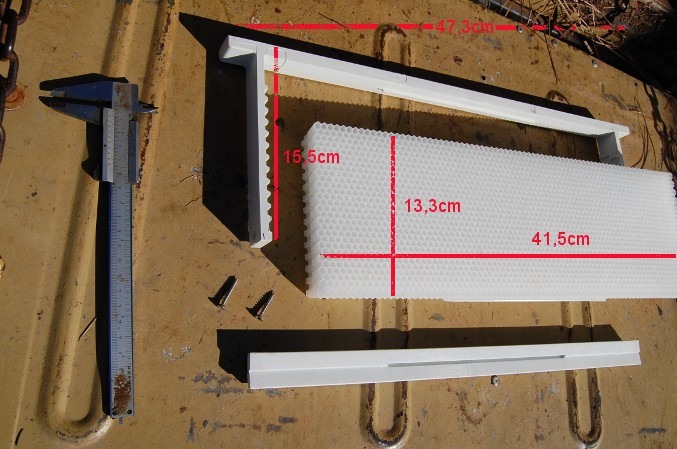 With this fully drawn plastic frames, it is very simply to get normal bees used to small cells, within a few weeks.. 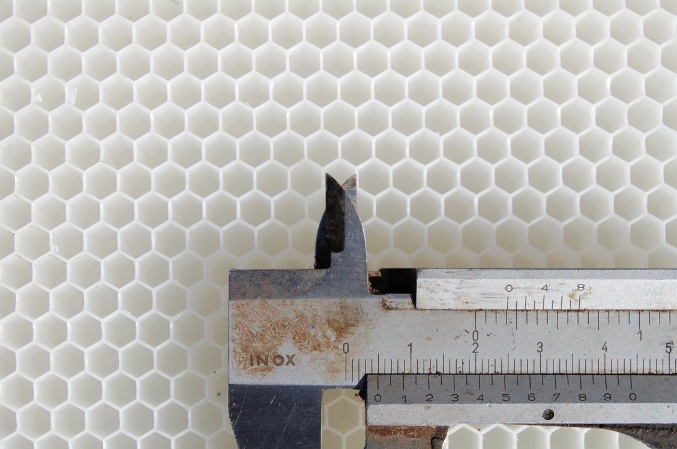 This measure of 4.9 mm is necessary that the bees can defend themselves against the diseases, without the use of chemicals. 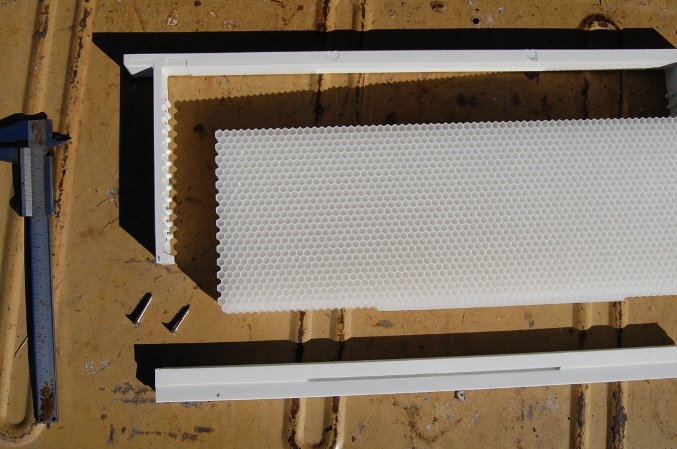 Here we describe how the plastic combs are used. 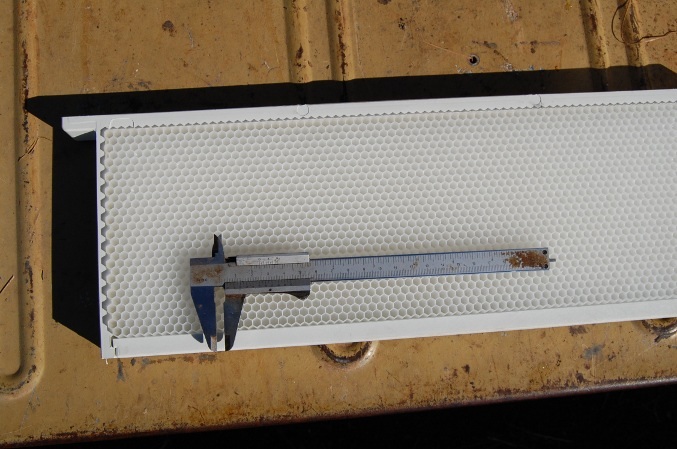 Without the use of fully drawn plastic frames, this process takes years. They can be replaced with new frames within a short time, once the bees have learned to build this size correctly. Adriano from Italy has found another factory, who also, I think accidentally, produces 4.9 mm plastic combs. It seems that they are of good quality and are usefull for our work. 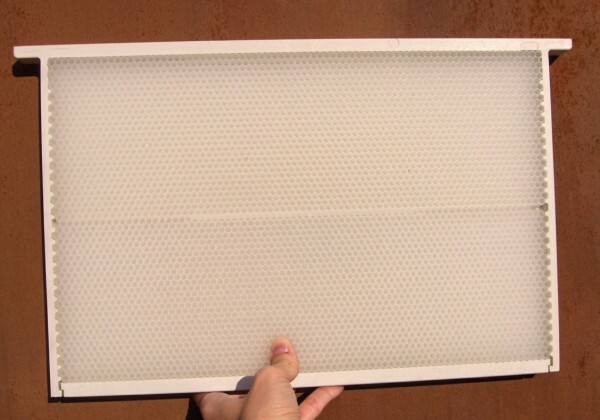 Adriano commented that several beekeepers there work with them and it works. 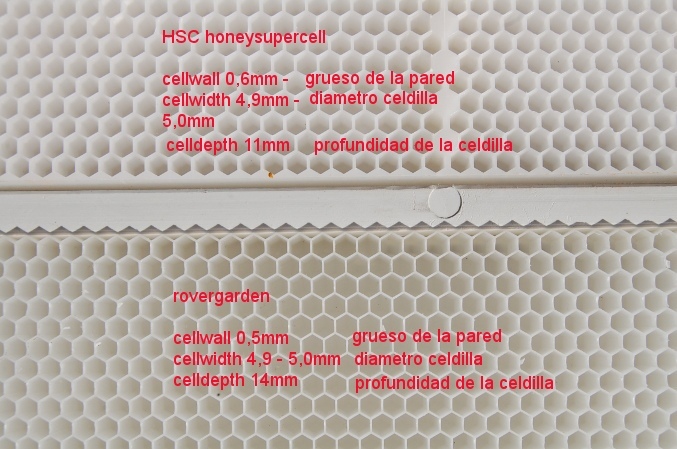 One difference is that the cell depth is greater than in the HSC - how the bees deal with is nice to see on Adrianos page at the bottom.